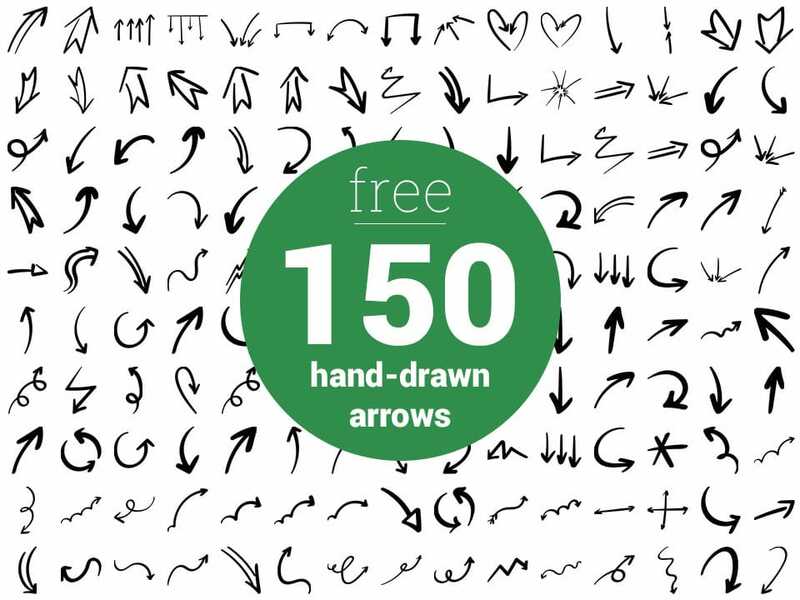 Includes all 150 arrows in PSD (scalable), vector PDF, EPS, PNG formats. 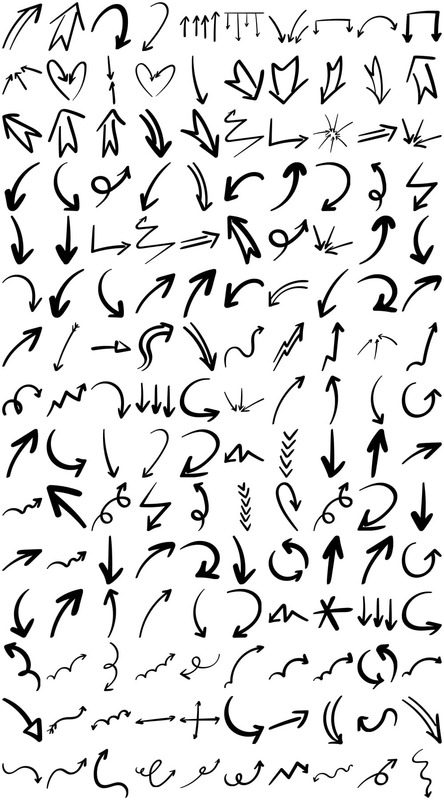 When it comes to fundamental design elements, arrows are one of the most sought-after assets. At FriendlyStock, we love helping out designers so we created a set of 150 high-quality arrows you can use for both personal and commercial projects without attribution. The download includes large PNG files as well as vector PDF and EPS files (infinitely scalable). And if you’re using Photoshop, you’ll be happy to know we’re also including a PSD file for each arrow that you can easily edit and resize right within PS without loss of quality. YES, you are free to edit the arrows if you need to. Last but not least, don’t forget to check out our free speech bubbles before you go! Creating free resources like this one costs both time and money. While attribution is optional, it would mean the world to us if you would consider crediting FriendlyStock as the author of this resource. If you wish to give credit, simply copy the snipped below. Happy creating with our graphics!